Summer Goalkeeper Camps in South Yorkshire. 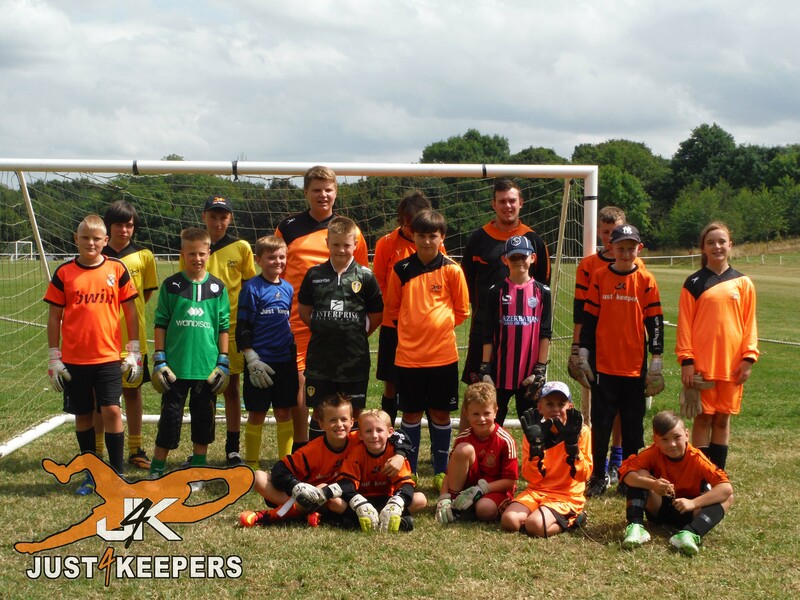 Just4keepers South Yorkshire will be running 4 one day goalkeeper camps over the school holidays ,the camps are for all levels of goalkeepers aged 6 to 16 each day we will work on a different technical area in the morning with keeper wars and goalkeeper related fun and games in the afternoon . The camps have been running now for 5 years and are very popular and with limited spaces each day early booking is advised to avoid disappointment ,they will be some fantastic prizes to be won on each day from signed shirts to free goalkeeper gloves and other J4k goodies. The days will run from 10am till 3pm registration will start from 9am for early drop offs you will need a packed lunch plenty of drinks and dressed for the weather . Jubilee Sports ground Sheffield S6 1LZ ,Tuesday 2nd August . Penistone Church FC North Sheffield S36 6AT , Wednesday 10th August. Phoenix Sports Ground Rotherham S60 5PA , Thursday 18th August. Shaw Lane Sports Ground Barnsley S70 6HZ , Friday 26th August. Each day will cost £20 if for any reason you need to cancel 48 hours notice is required or full payment will be due . 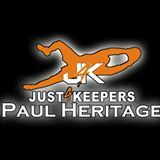 If you wish to book or require anymore information about the camps or weekly goalkeeper coaching sessions across Sheffield ,Barnsley and Rotherham please contact Paul Heritage on 07921619484 or on FaceBook Twitter @j4kpaul or email j4k.paulheritage@gmail.com .